AltexSoft is a Travel and Hospitality Technology Consulting company with global headquarters in Kharkiv, Ukraine. AltexSoft works with online travel agencies, travel management solution providers, and travel tech startups to build custom software. In business for over 10 years, the company helps implement new or modernize existing solutions, improve product user experience, as well as utilize available data science and machine learning opportunities to accelerate revenue growth and optimize expenses. Over 200 businesses worldwide have chosen AltexSoft as their Technology Consulting Partner. The company now has five R&D and sales offices in Ukraine and around the world. AltexSoft opens a business development office in Atlanta, Georgia, its second office in the US. 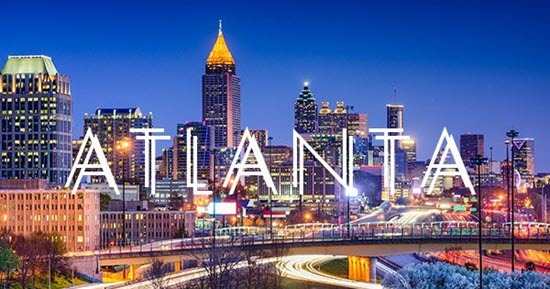 As the company actively grows its presence in the North American market, the new Atlanta office gives AltexSoft an opportunity to expand its service offerings to local technology companies. The office is located at 11340 Lakefield Drive, Suite 200, Johns Creek, GA 30097. Atlanta’s metropolitan area is among the top business and technology centers of the US. Its economy is ranked 10th largest in the country. The city is a major transportation hub with Hartsfield-Jackson Atlanta International Airport, the world’s largest in passenger and aircraft traffic. It is also home to headquarters of such companies as Coca-Cola, United Parcel Service, Delta Air Lines, Inc., and a number of other Fortune 500 businesses.